WP Smackdown - WordPress tutorials, tips, news, code snippets, plugins, themes & more. 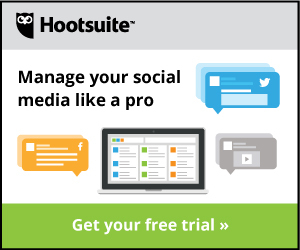 Your go-to resource for WordPress tutorials, plugin & theme reviews, site analytics, SEO and more. An inside look at SiteGround's Starter plugin, a WordPress on-boarding setup wizard aimed at eliminating confusion for WordPress beginners. Is it helpful, or just something you'll skip over? Yoast SEO 8.0 added Gutenberg support & I took it for a spin. Allow me to share some thoughts. 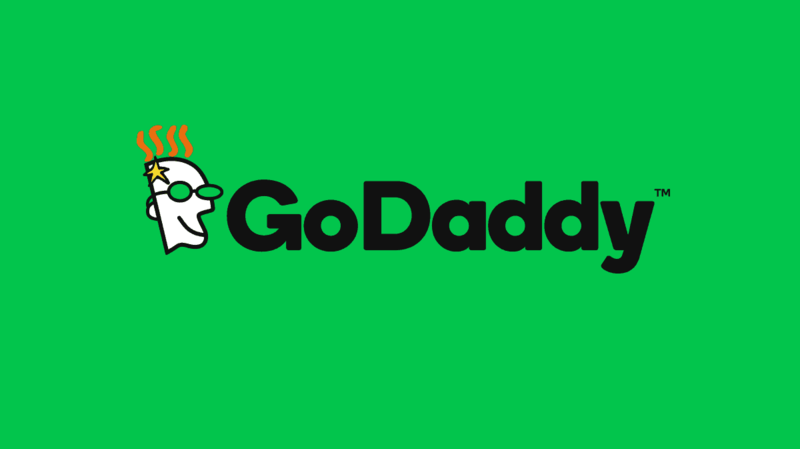 Learn how to set up a domain redirect in GoDaddy. Have one of your domains redirect to another one, for free, in your GoDaddy account. Watch how to access your WordPress database if you're using SiteGround hosting. I'll cover making some basic changes, as well as exporting your entire database in phpMyAdmin via cPanel.